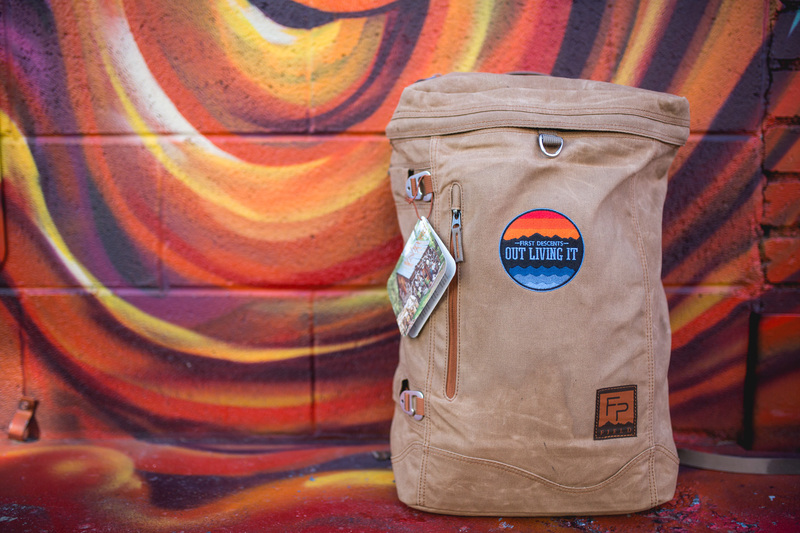 Gear up for your next adventure with our First Descents Fishpond River Bank Backpack! 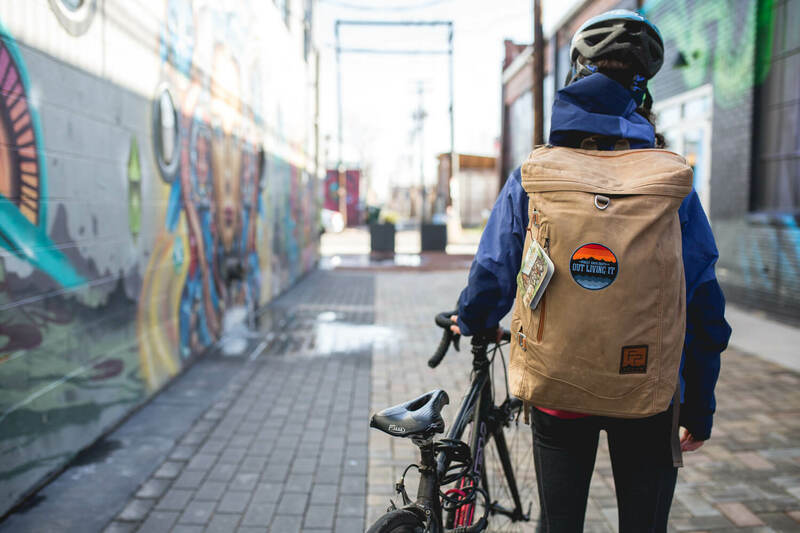 This waxed canvas backpack has enough space to outfit you for a day in the backcountry or carry your laptop around town! 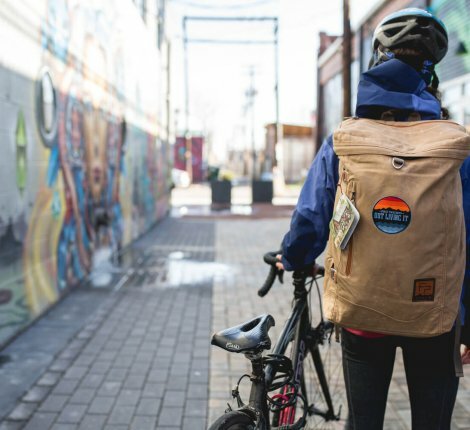 Plus, Fishpond is donating 50% of all proceeds to First Descents so you'll feel good knowing your new backpack benefits young adults impacted by cancer! 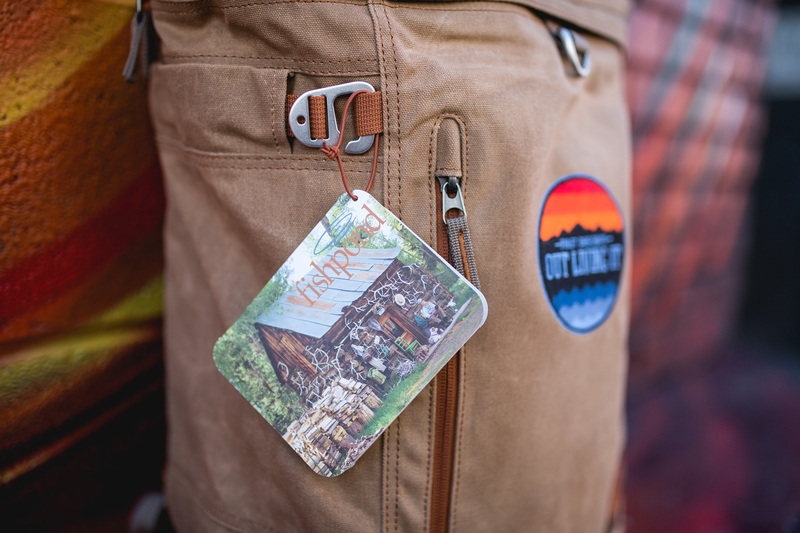 Backpack dimensions are 20" x 12" x 7"
*When you click "Add to Cart" you will be redirected to the Fishpond website to finalize your order.